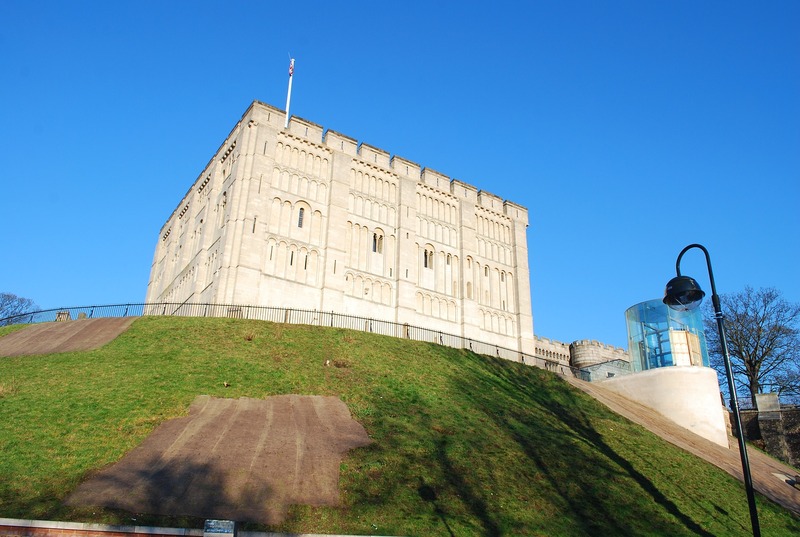 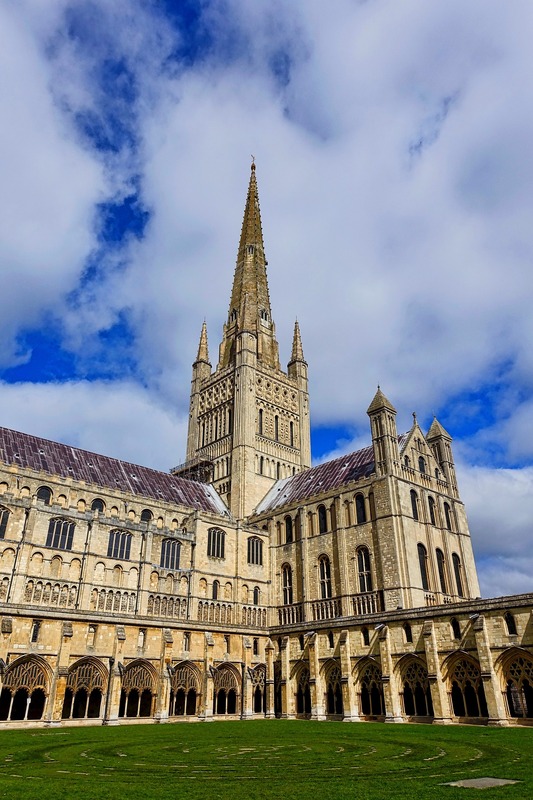 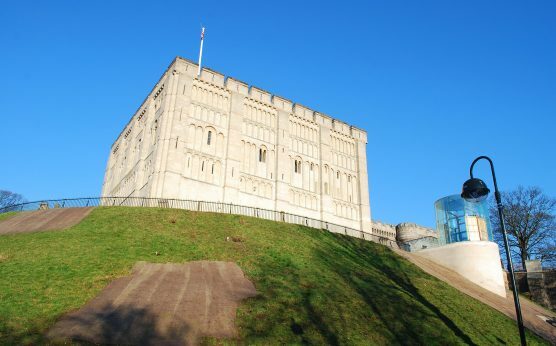 Norwich was the second largest city in medieval Britain and its skyline is still dominated by the magnificent Norman Cathedral and Castle Keep. 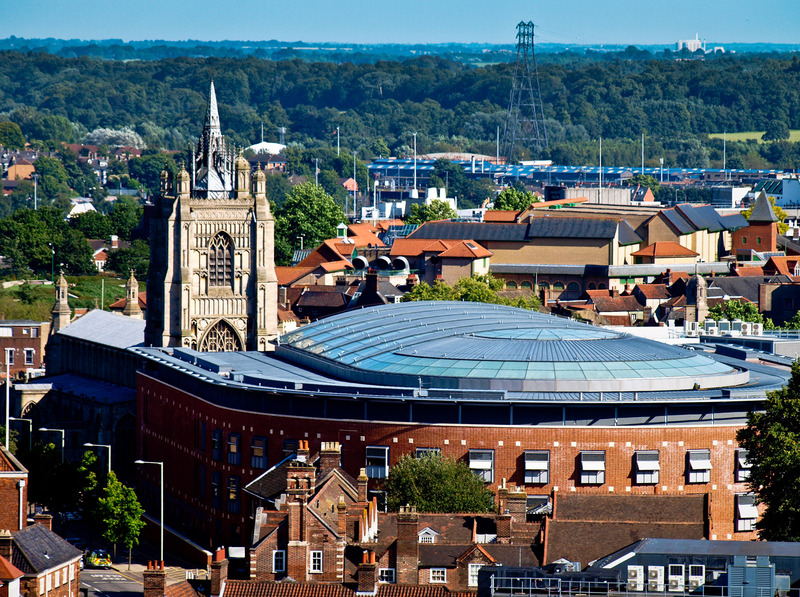 Today, this thriving city is the commercial and cultural centre of Norfolk featuring an array of museums, theatres, cinemas, music venues and The Forum, home to the city Library. 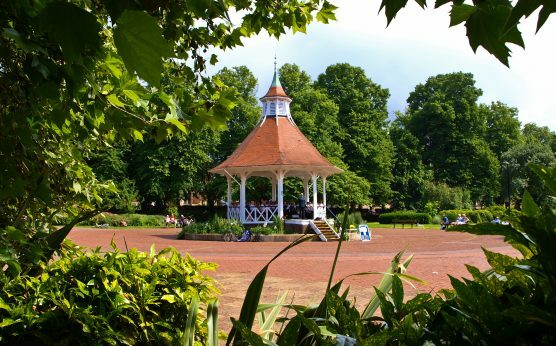 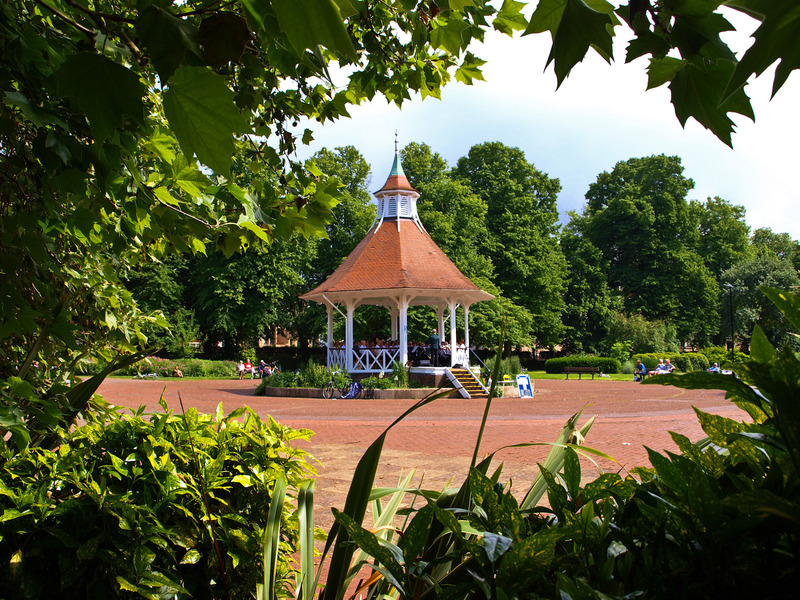 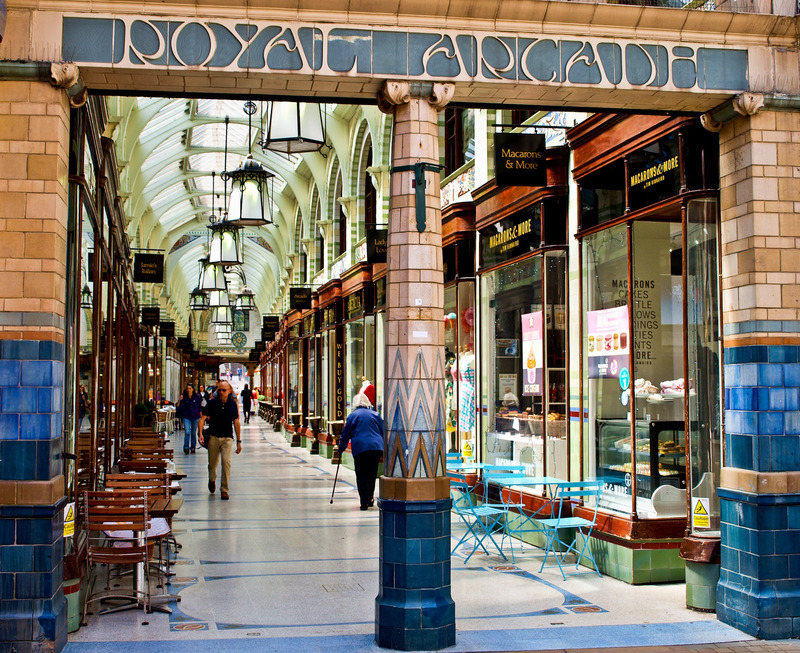 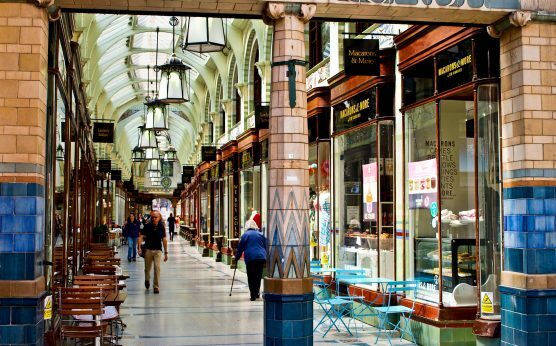 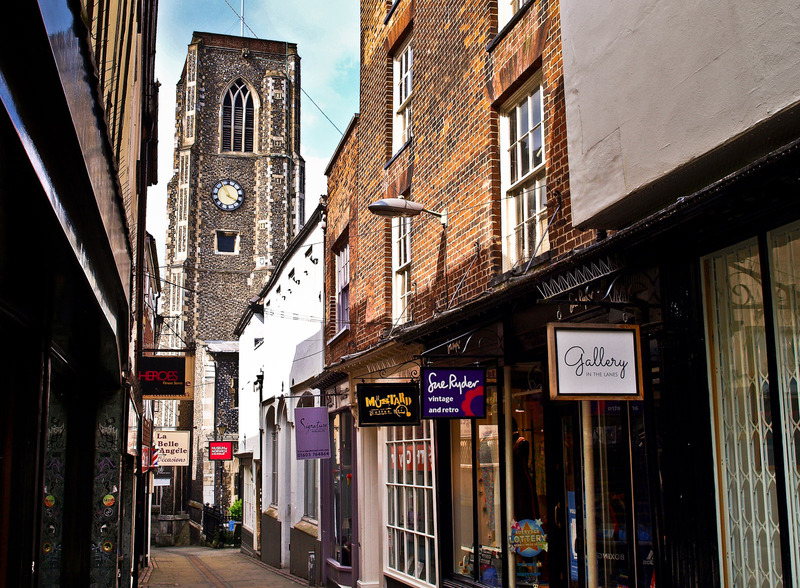 Major shopping areas within the city centre include Castle Mall and Chapelfield, linked together through the city by numerous department stores, national retailers, independent shops and the famous open-air market. 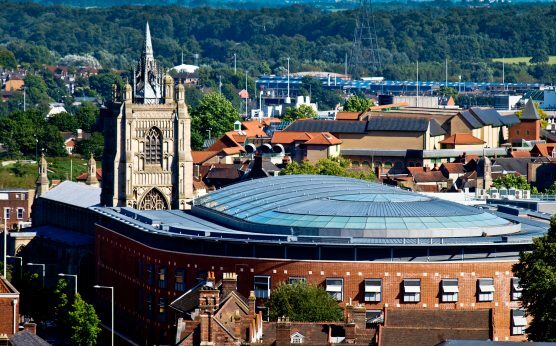 A short walk from Norwich Station is Carrow Road, home of Norwich City Football Club. 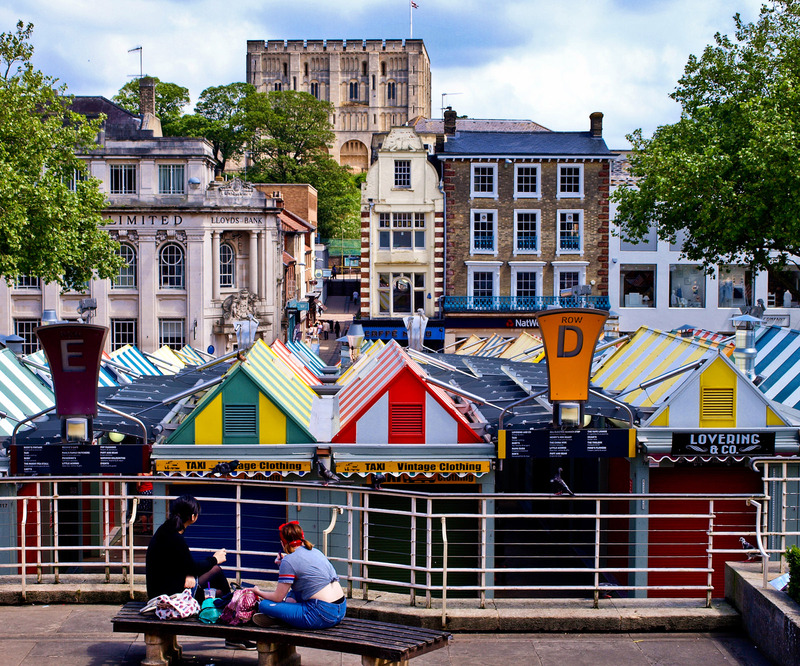 It is said that Norwich once had a church for every week of the year and a pub for every day of the year, so leave plenty of time for a visit! 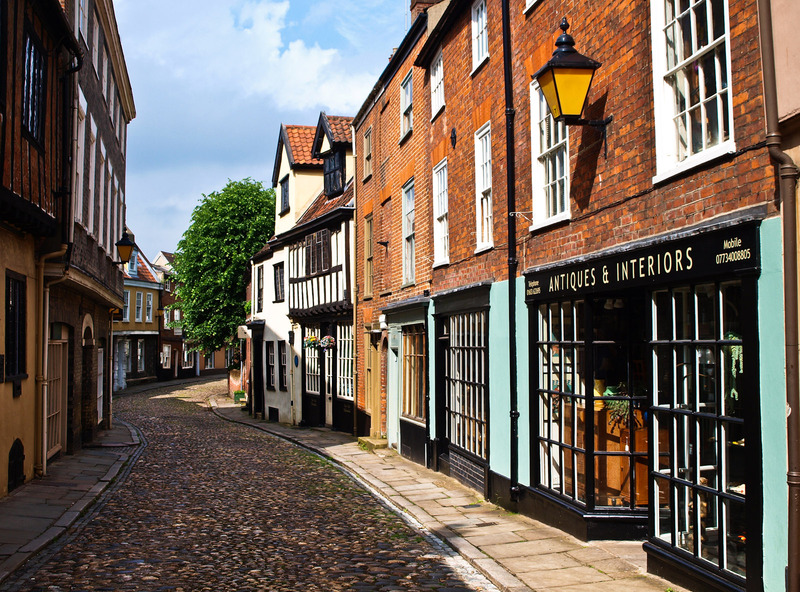 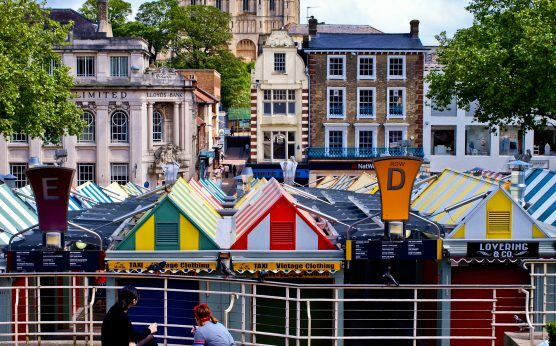 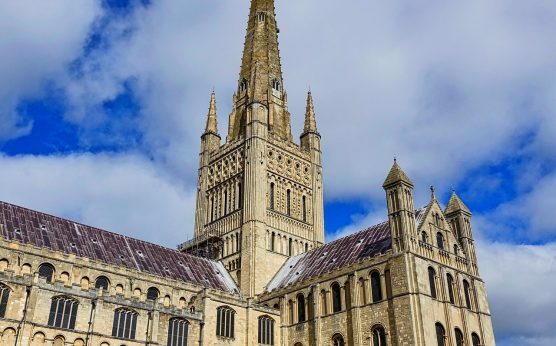 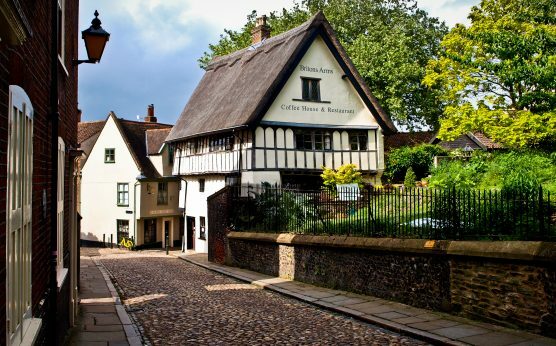 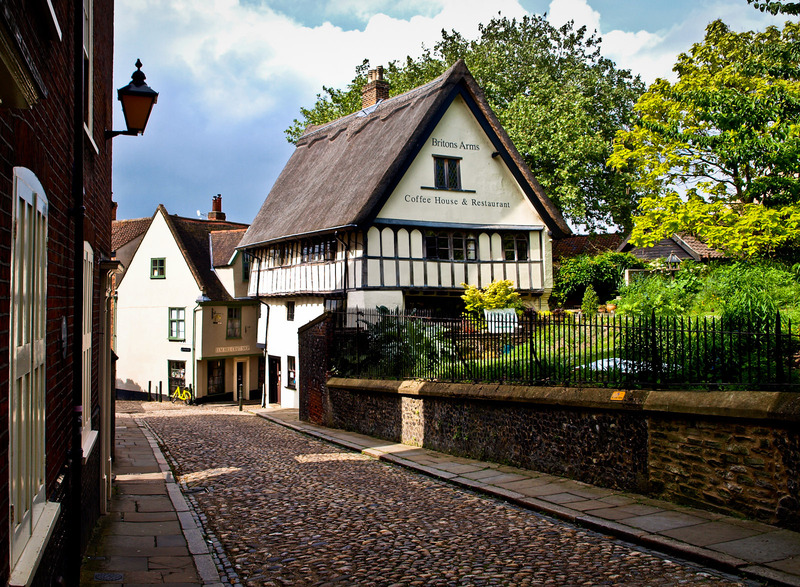 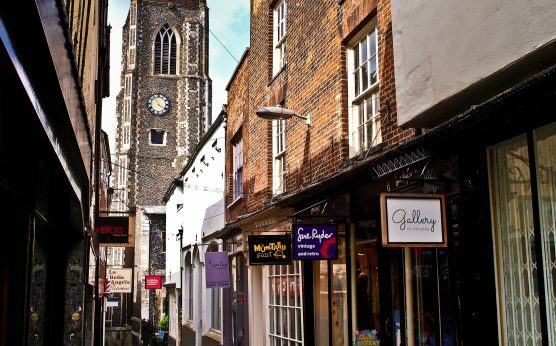 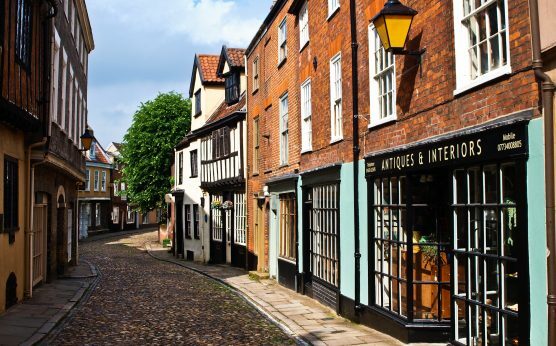 The hugely popular annual Heritage Open Days festival sees thousands of people exploring hidden gems throughout Norwich and Norfolk, all for free!